M/Sgt. Otis B. Scott, son of Mr. and Mrs. E. D. Scott, graduated from Wellington High School; husband of the former Hazel Largin. 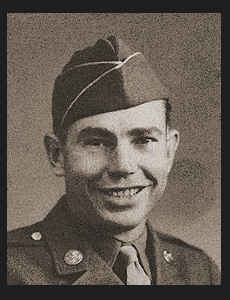 Entered Army in Oct., 1943, trained in Camp Claiborne, La. ; served in Holland, Germany and France, where he is now on duty.